The holidays are making its way which is why more and more people are starting to get the best deals not just in store but also online. The holidays are definitely in full swing now but people may also take advantage of others this season, one of the most common ways to do it is by trapping credit cards. There are millions of people in the United States who owns at least one or two credit cards and not everyone is knowledgeable about it, especially when it comes to the deferred interest cards. What people think is that credit card frauds are the only way they could be fooled or victimized, what they don’t realize is that they could also get trapped into something even more complicated. As of earlier this year about 83 percent of Americans between the ages of 30 and 49 own at least one credit card, but a total of 189 million adults own one in the country. 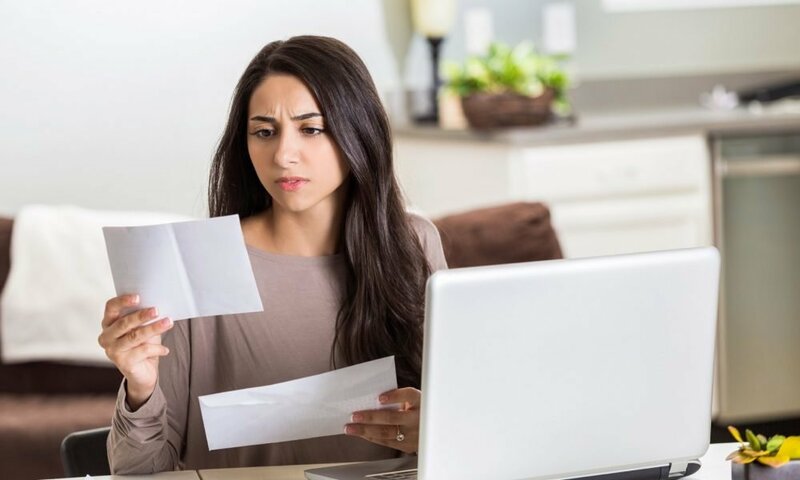 Based on a study conducted by the WalletHub, it was discovered that about 82 percent of people who has a credit card don’t know what deferred interest means or if they do, they don’t really understand it. Those who know about it or at least have an idea of what it is believed that it should be illegal and those who will do it must be put to jail. For the benefit of the doubt, deferred interest is what is usually offered wherein there will be no need to pay for the interest or there is a massively reduced rate, that may sound so good to the ears but it will certainly bite you back because it may be added to the entire purchase amount you’ll have and it will be compounded for months. Once this happens, it would seem as if that no interest or extremely low interest never existed. This doesn’t really happen as you pay with your credit card, it usually comes and surprises once your bill comes. 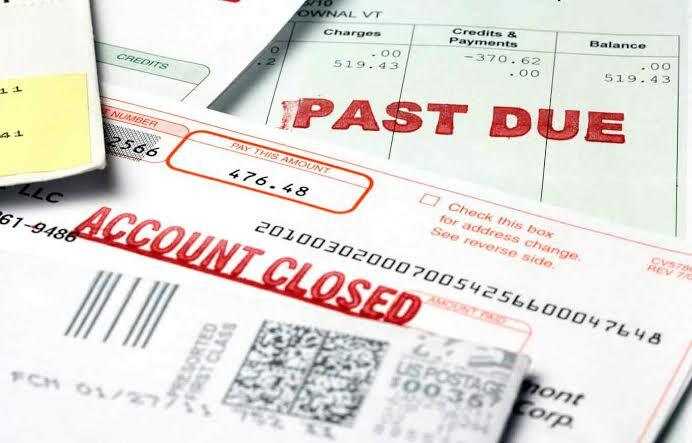 This usually happens when you owe at least a dollar or if you pay your bill later after the promotional period is over. It will then trigger the deferred interest that can magically turn into high-interest charges that you are not aware of. 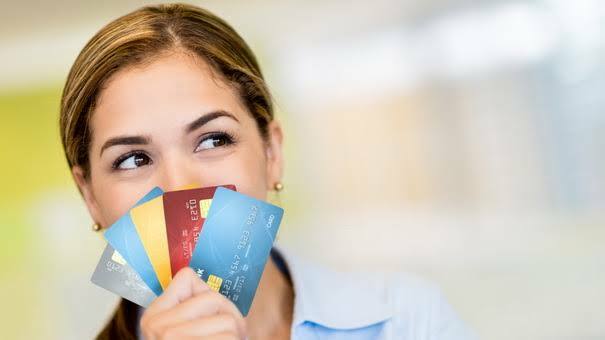 (Experts believe that a person must only owe four credit cards if they wish to avoid so much debt but some people think it is still good to have up to seven. It is believed that some of the biggest and most popular companies don’t offer deferred interest at all such as Target, Costco, and more. However, there are some that may not offer it but tempt their customers to use it or avail one. Some experts believe that you can always outsmart them by being alert and wise at all times. According to some financial experts from WalletHub, make sure that the deferred interest credit cards will always work on your favor, the best possible way to do it is by simply putting it on your reminders or alerts on your smartphone. Set it to at least the day before or the exact day that the introductory offer will expire and make sure to pay for it right then and there. If you choose not to pay for it then it will just be on their favor and you will end up paying so much with the high interest, and it could either be double or triple than what you originally intended to pay. The holidays are usually the busiest time of the year in the United States, it is also the time when people spend the most. Keep in mind that there are still other ways to pay for your purchases, you don’t need to use deferred credit cards. 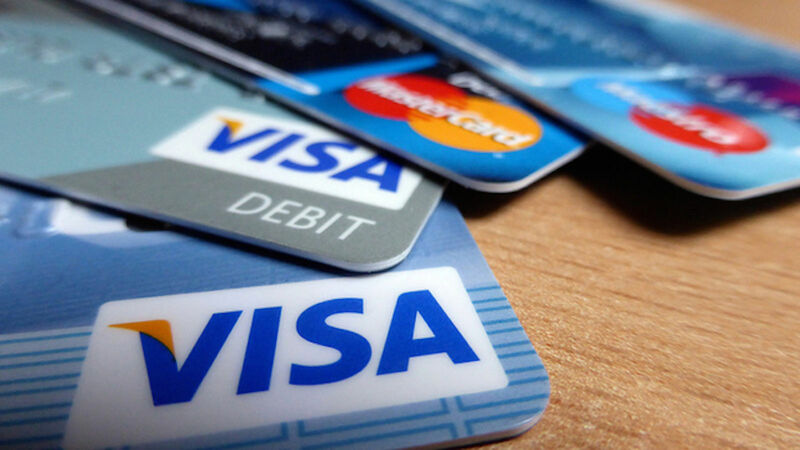 If you have regular credit cards then might as well as use them instead. There are some who are still into using cash since it is convenient for them and they don’t need to pay any interest at all. Also if you cannot afford certain gifts then think of other affordable options instead, it is always the thought that counts anyway. It is usually better than going broke but keep in mind that the spirit of the holidays is about spending it with family and friends and spending money is usually just secondary.